Earl Morgan is the Program Director for the National Veteran Small Business Coalition. He is responsible for conceiving, organizing, promoting and implementing effective programmatic initiatives in accordance with the NVSBC Strategic Plan. 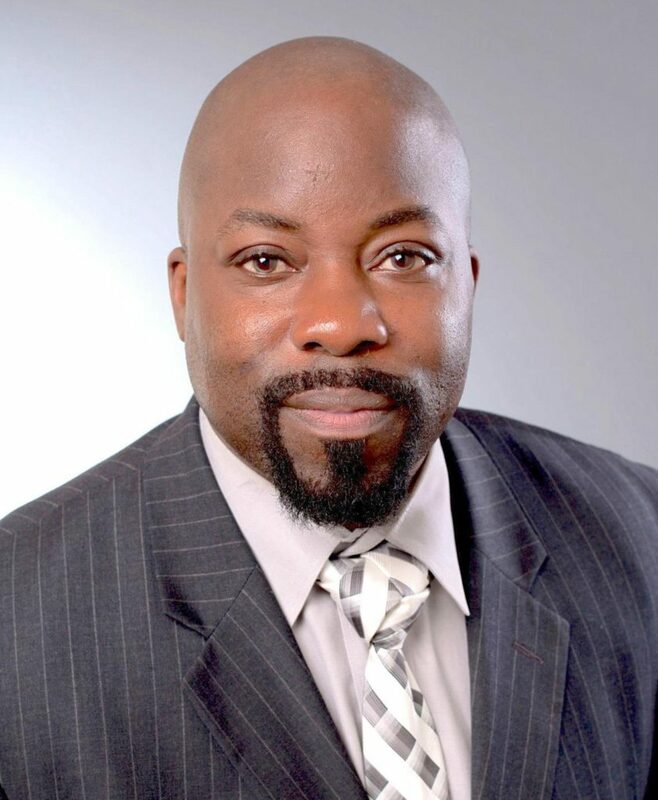 Prior to joining the NVSBC, Earl was the Business Development Manager for AetherQuest Solutions (AQS), Inc., a veteran-owned small business which provides event management solutions to the federal government. He serves as the conference manager for the annual U.S. Department of Energy Small Business Forum & Expo and annual Veteran Entrepreneur Training Symposium. Prior to joining AQS, Earl was the Government Communications and Marketing Manager for Patriot Taxiway Industries, Inc., a service-disabled veteran-owned small business providing airfield and aircraft LED/Covert lighting solutions for military operations and commercial environments. A native of Queens, New York, Earl enlisted in the U.S. Air Force in 1989 as a Sports and Fitness Specialist at Langley Air Force Base, Virginia. He completed two tours in Riyadh, Saudi Arabia, in support of OPERATIONS Desert Shield and Desert Storm. In 1993, Earl retrained into the Information Management career field and was assigned to Plattsburgh Air Force Base, New York. After the base closed, Earl was assigned to Schriever (formerly Falcon) Air Force Base in Colorado Springs, Colorado, from 1995-2000. During this time, he was named the 50th Space Wing Information Manager of the Year for 1998 and 1999. 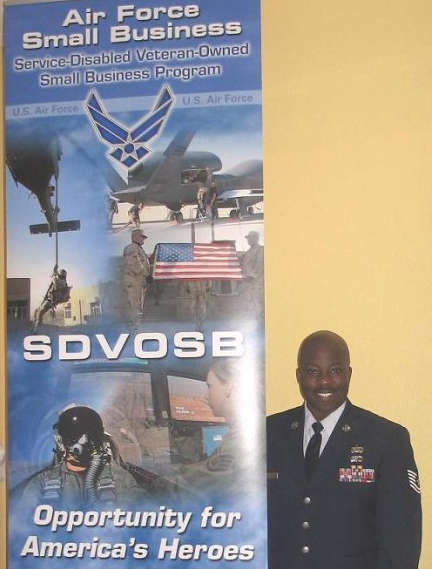 In 2000, Earl was selected to the position of Executive Noncommissioned Officer of the Air Force Small Business Solution Center and Air Force Office of Small Business Programs at Brooks Air Force Base, Texas. He represented the Air Force at numerous small business outreach events and provided support to 150 Small Business Specialists in the field. Earl was also the Air Force liaison for the Annual National Veteran Small Business Conference hosted by the U.S. Department of Veterans Affairs. Earl retired from the U.S. Air Force in 2009.